NEWS! 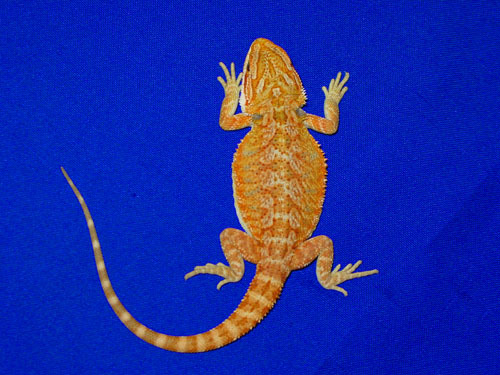 REPTILES MAGAZINE, the premier herp mag, has voted the FID Citrus color morph as #1 of their 15 Best of the Best color morphs of ALL reptile morphs submitted over the past 15 years. We are grateful to the staff at Reptiles for this prestigious honor. 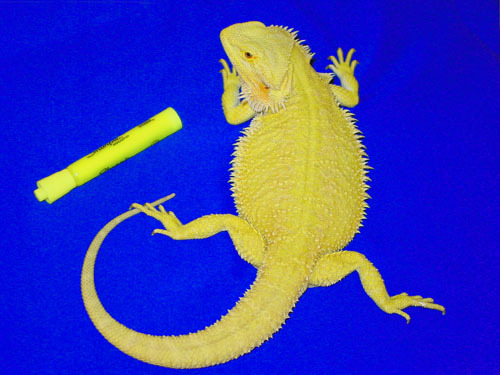 See the Best of the Best in Reptiles USA. * Babies Due 6/10/19!!! Fire Red babies from "Lucy" x "Torch." 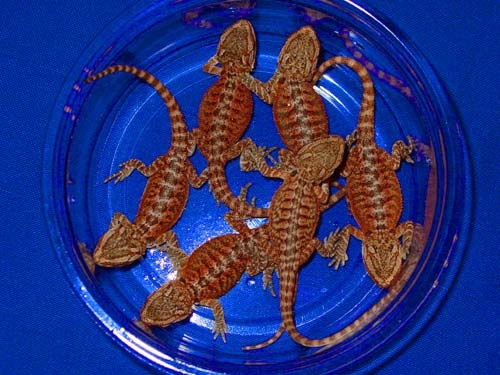 Babies (including Translucents, Leatherbacks and Hypo)!!! * Babies Due 5/20/19!!! 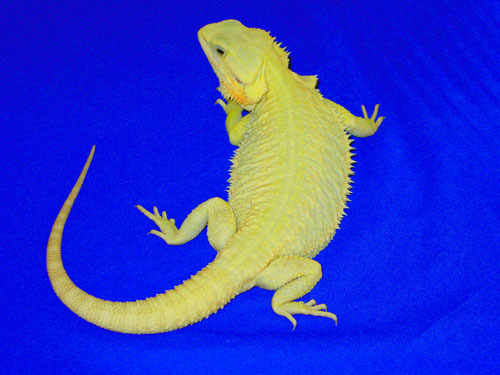 Super Citrus Translucent x Super Citrus babies from "Halo" x "Maverick" (including Leatherbacks and Hypo). * Babies Due 4/16/19!!! 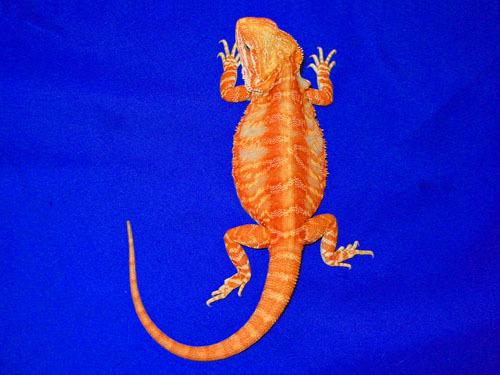 from Super Citrus female "Sunflower" x Super Citrus Leatherback male, "Samson." Grab your Sunglasses! We have babies from 100-500. Payment plans available on pre-orders. Order: Call 717-359-8669 or email terri@fireandicedragons.com. HAMM: If you would like to pick up dragons at the HAMM show in Germany, please inquire. Babies Due: 5/20/19 - Accepting Orders Now!!! 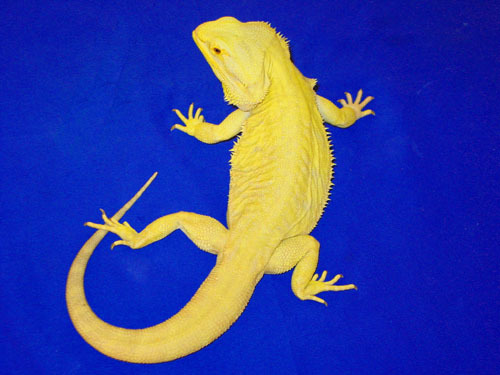 Super Citrus, Super Citrus Leatherback, Translucent and Het Translucent offspring expected!!! Babies Due: 5/25/19 - Accepting Orders Now!!! Super Citrus and Super Citrus Leatherback offspring from this brilliant pairing!!! Babies Hatching: 4/1/19 - Accepting Orders Now!!! Babies Hatching: 6/10/19 Accepting Orders Now!!! 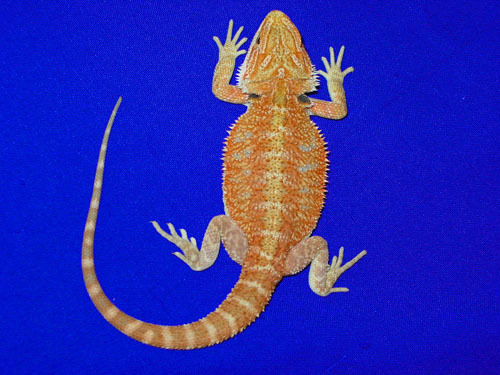 Beautiful babies from this pairing are Fire Tigers, Fire Red, Fire Red Leatherbacks, Hypos and Translucents!!! NEWS!!! The NEW Bearded Dragon Manual 2nd Edition is Now Available, rewritten by Fire and Ice Dragons owner Terri Sommella. Your price: 26.50 shipped and signed. Email info@fireandicedragons.com or call 1-717-359-8669. Shipping: Please inquire. 2 dragons can usually ship for the same price. We Ship by Fed EX Next Day Air only. Please read the Care Sheet section to set up your new dragon like he or she is here. This minimized stress and makes for a quicker adjustment. Happy dragons are bright dragons! Thanks. Satisfaction and 30 Day Health Gaurantee can be found under the Pricing & Breeders page. Did you know? We breed for adult not baby color. 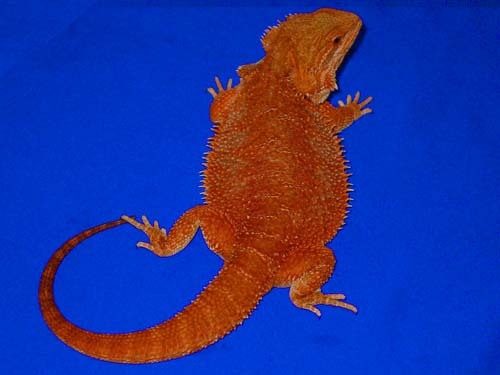 Although many of our 100% Fire Reds are brilliant as babies, they do not fade unlike mixed breed dragons who are bright as babies then shed to beige adults. 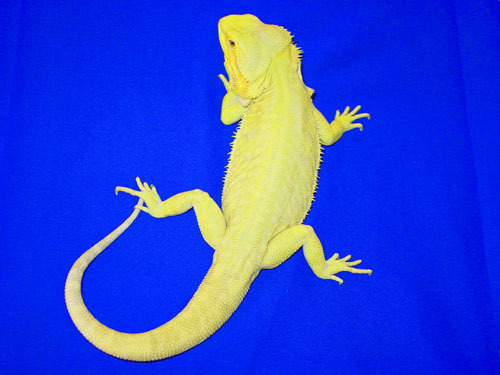 100% Citrus gain color as they grow up to 1 year. 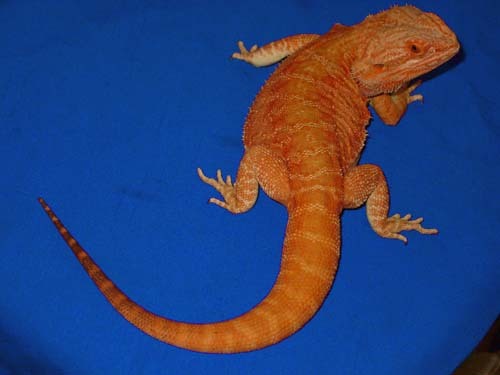 We have 3 bloodlines of Citrus dragons so we can cross them without inbreeding. They all look different as babies with one being almost all orange. By the time they become adults though, all 3 lines are Citrus yellow. 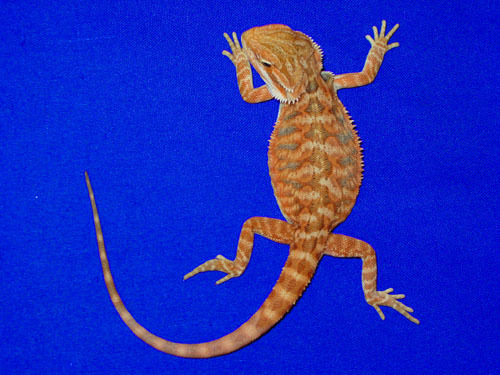 The final adult coloration depends on the genotype of the dragon or in other words, the parents and grandparents. If you would like to see more customers comments and photos please visit our facebook page testimonials https://www.facebook.com/Fire-and-Ice-Dragons-144615098922873/?pnref=lhc and my personal page https://www.facebook.com/terri.sommella Your Likes are appreciated! See the Resources section under "Picture Collectors" on why we take one excellent picture of each For Sale dragon.